Crunchy, sweet, and delicious are just a few words to describe this Christmas delight. 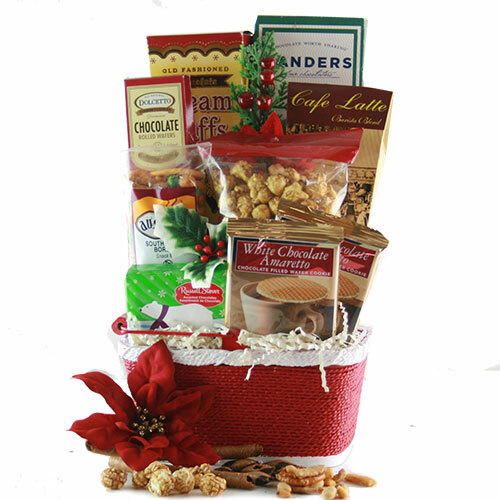 Watch their eyes light up and mouth begin watering ready while they dig into this tasty Christmas gift of goodness. .